TOPS Products™ helps you build a better office. As the leading US manufacturer of filing, note taking and organizational supplies, we bring productivity to offices, schools and homes all over North America. Our brands include the oldest and most trusted names in organization—Oxford™, Pendaflex®, Cardinal®, Ampad®, Adams®, Boorum & Pease® and TOPS™. Throughout North American history we’ve been a company of makers, creating and manufacturing the world’s first vertical filing system, legal pads, hanging files, tab dividers and loose-leaf paper; ideas so universal, you probably didn’t know they were ideas. 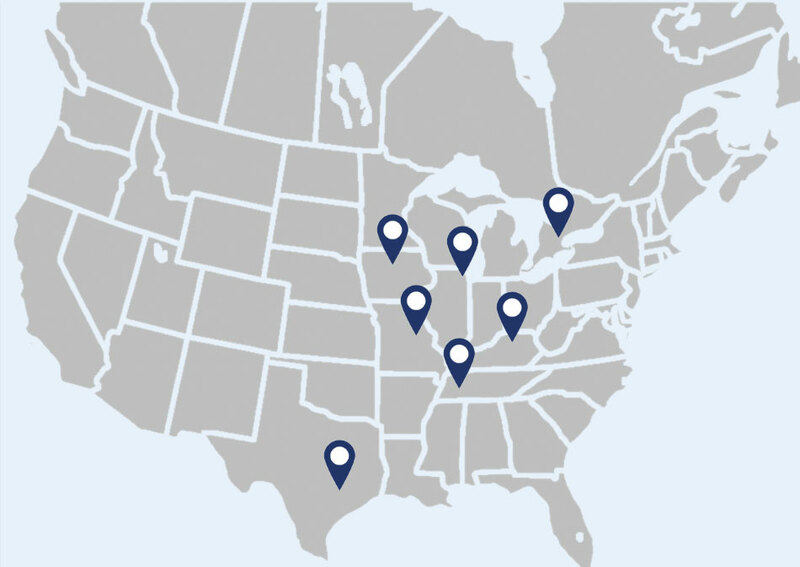 TOPS Products proudly continues our legacy of North American innovation at seven major manufacturing, distribution, corporate and customer service facilities. Like students preparing for the new school year, we’re excited about each new season at TOPS Products. We trade in the everyday tools that help busy people claim mastery over their lives. 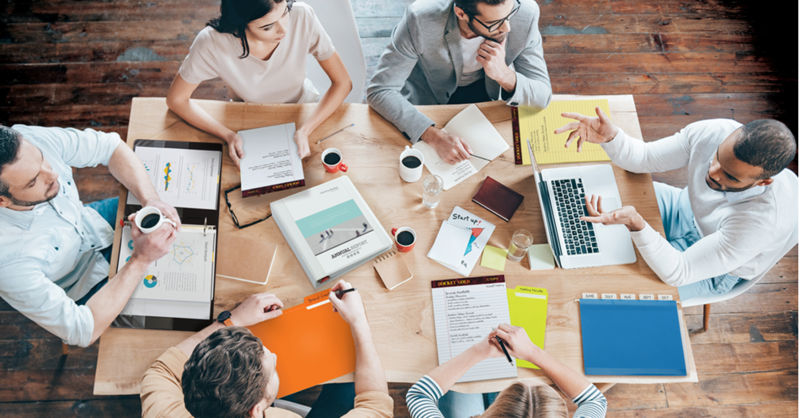 Our reach extends from file folders, index cards and binders to affordable digital offerings—the business and tax forms and interactive legal software that empower thousands of small businesses, entrepreneurs and everyday people. The pulse of innovation continues. We’re creating new manufacturing processes, brainstorming ideas for time-saving new products, pouring over the latest color and design trends and dreaming up ways to make centuries-old concepts even better. Our eye is ever on the horizon with fresh new products that help you meet contemporary challenges. As our history attests, we believe fully in the power of good products. You can find all of ours online, at your local brick-and-mortars, or through Mom-and-Pop shops and independent dealers everywhere. Our seven major manufacturing facilities, corporate offices, and customer service and distribution centers in the United States allow us to bring note taking, filing and organization products to shelves in weeks, not months. That kind of rapid order and supply is unique in the industry, and it’s why we’re dedicated to our local workers who keep product rolling from our place to your home and office. We have facilities across the US, Mexico and Canada and responsibly source the very best materials and talent from our outstanding global partners. Meet our family of brands representing unique product categories. from America’s first notepad maker. of excellence in quality books and ledgers. —reference and store neatly away with a click! with Oxford index cards, folders and accessories. one organized file at a time. Quality notebooks and legal pads provide the perfect playground for your next big idea. Imagine life without a file folder. That’s life without TOPS Products. Our historic brands were there for the rise of the industrial age and continue to provide fresh ideas and solutions that shape modern offices around the world. From hanging folders to forms to legal pads, glance around the office and you’ll see our brands in everything you do.